It drives great. It’s beautiful. But darn close to the top of the “What I love the most about the 2017 Fusion” is Apple CarPlay. 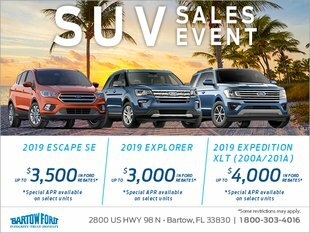 Through its SYNC 3 connectivity platform, Ford, in its 2017 vehicles, offers users the ability to integrate the vehicle’s infotainment system with the Apple IOS from their Smartphone. Once you plug an iPhone into your car via a Lightning cable, it instantly casts the user interface you know and love on the in-car screen. You can then use some (but not all of the) functionality of your iPhone without having to take your eyes off the road. It's safer, easier and more convenient. Is My iPhone Compatible with CarPlay? Apple CarPlay requires a certain amount of oomph and a Lightning connector, so older iPhones with a 30-pin dock connection are simply not capable of running it. Only iPhone 5 and newer devices can run CarPlay, including the latest iPhone SE, iPhone 6S, iPhone 6S Plus, and iPhone 7. If you're hoping to keep an iPad always plugged in for CarPlay functions, it will not work, unfortunately. The idea of CarPlay is it allows you to have the familiar Apple iOS user interface on the infotainment display, and control it using all available in-car controls. That means you can play your music, navigate to your destination, take phone calls, as well as read and send text messages.Third-party apps are available through CarPlay, too, like Pandora, NPR and iHeartRadio. It doesn’t take a techie to use it—just plug it in and go. 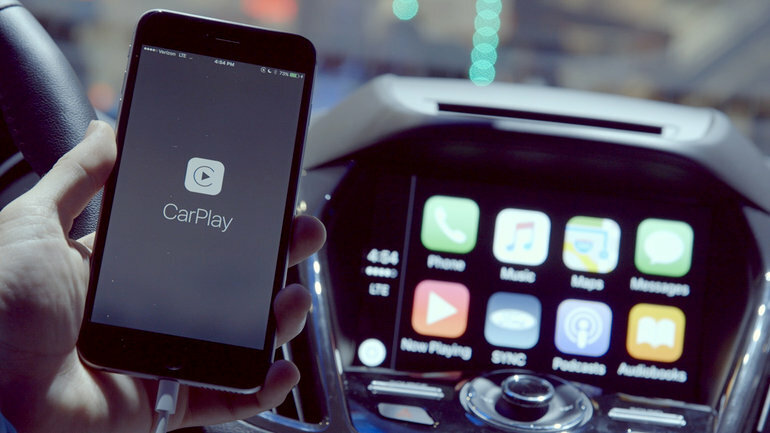 If you love your iPhone, you’ll adore Apple CarPlay in your new Ford vehicle.